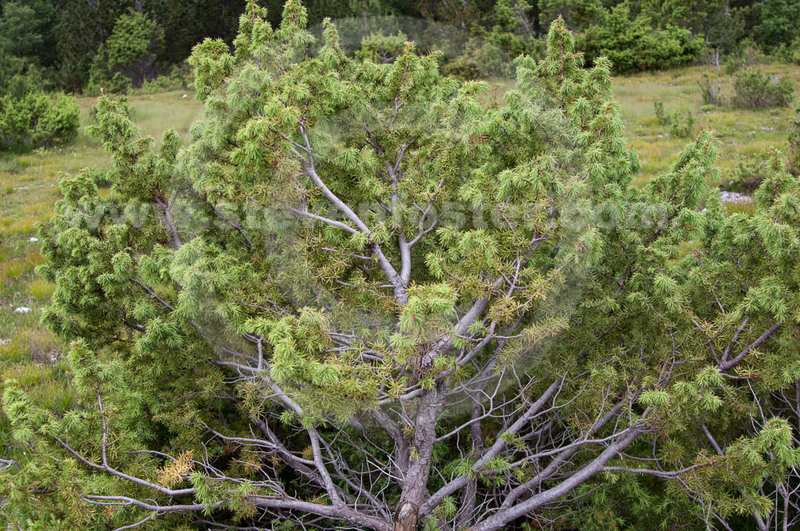 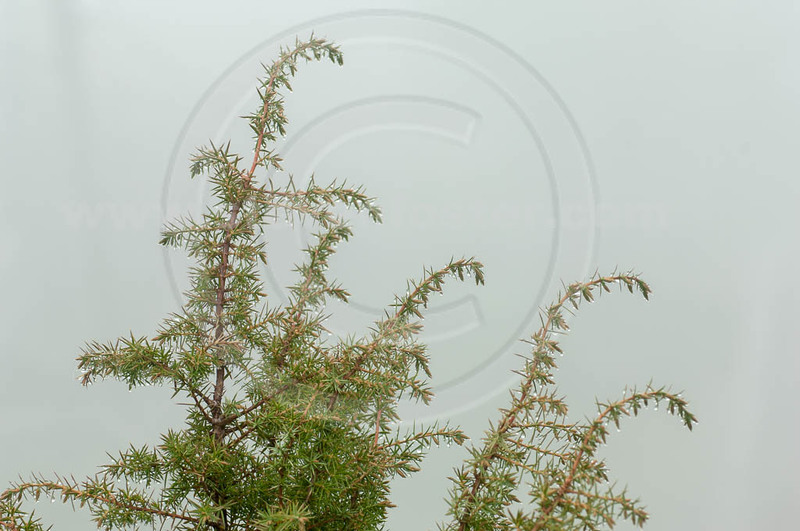 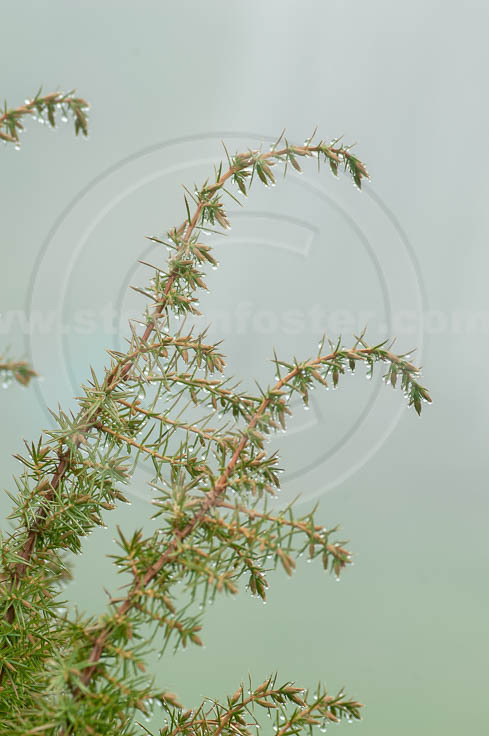 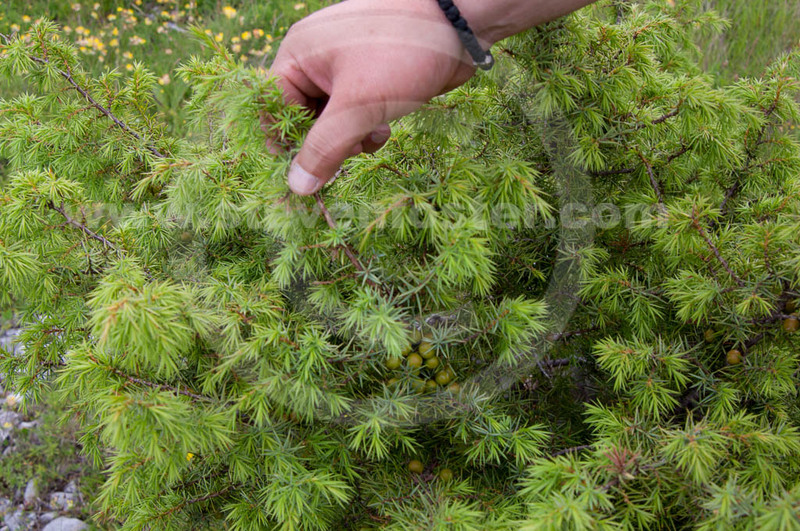 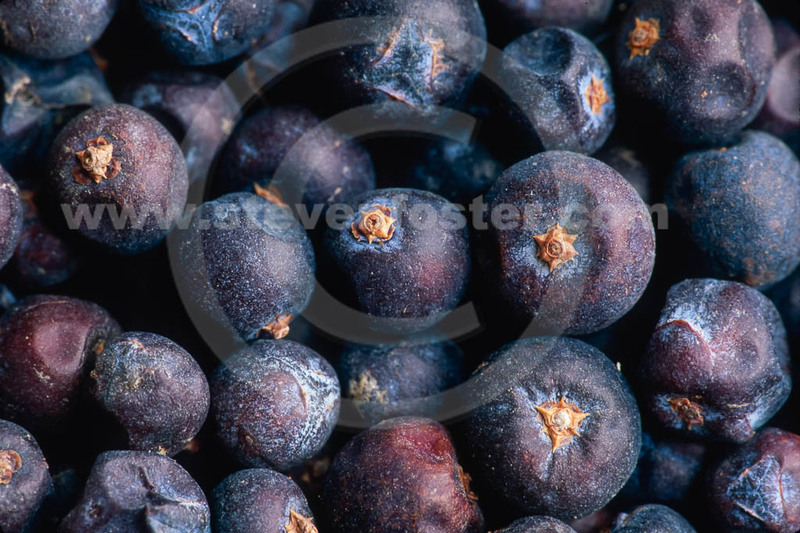 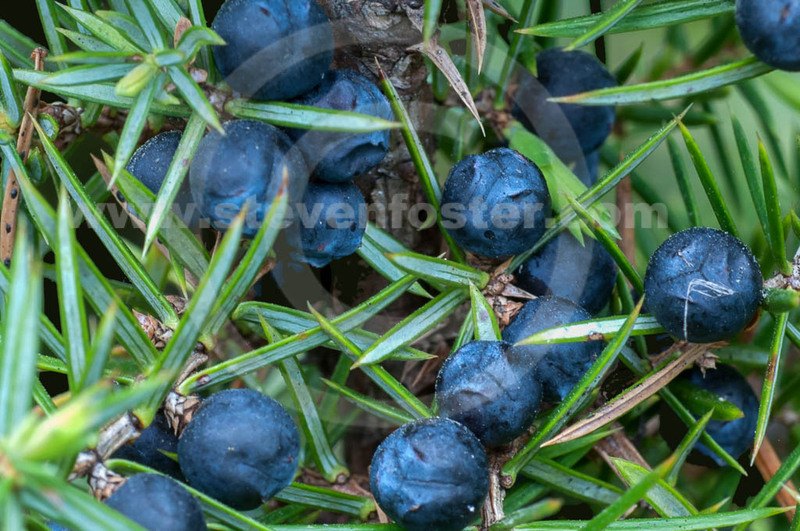 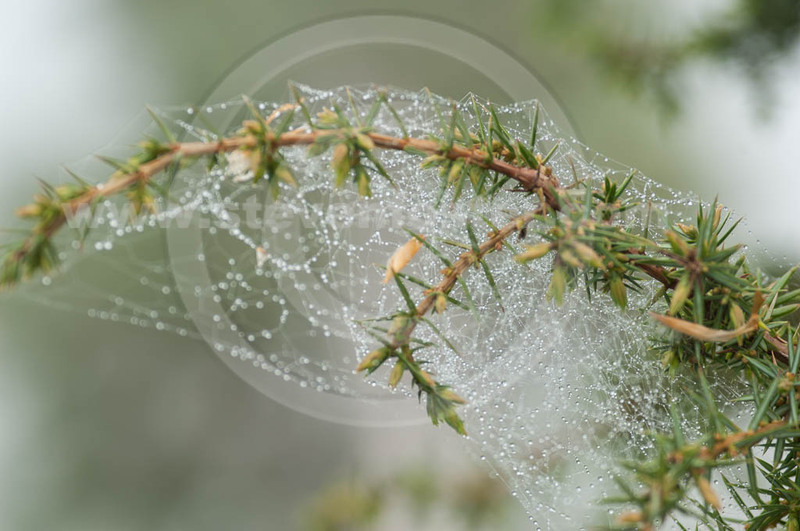 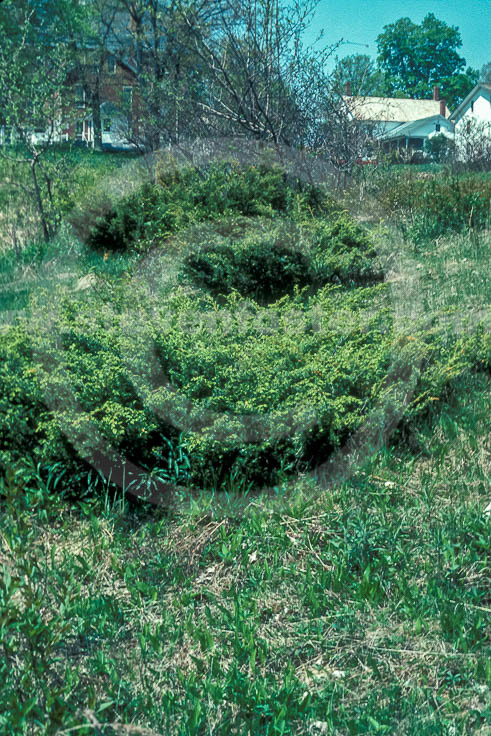 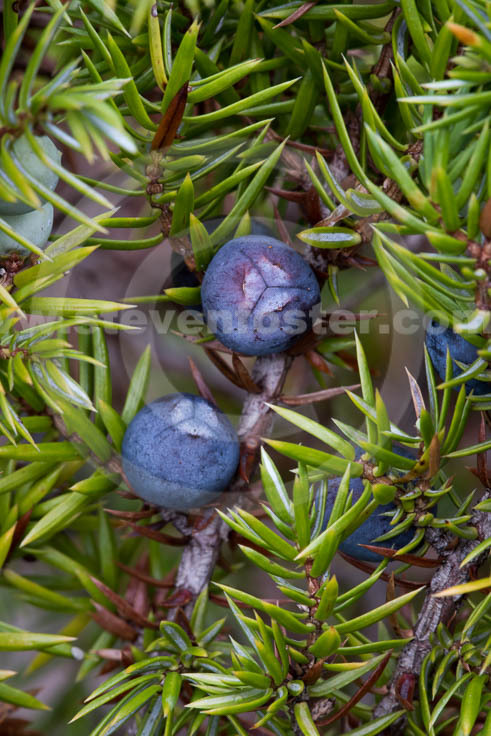 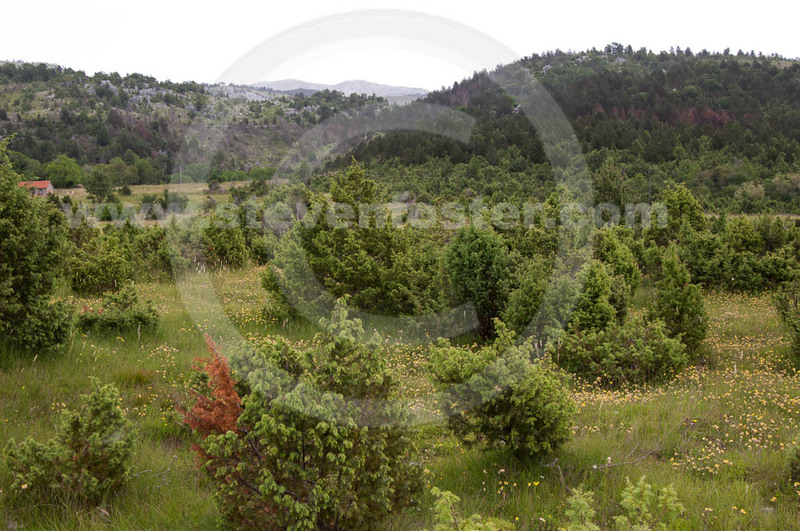 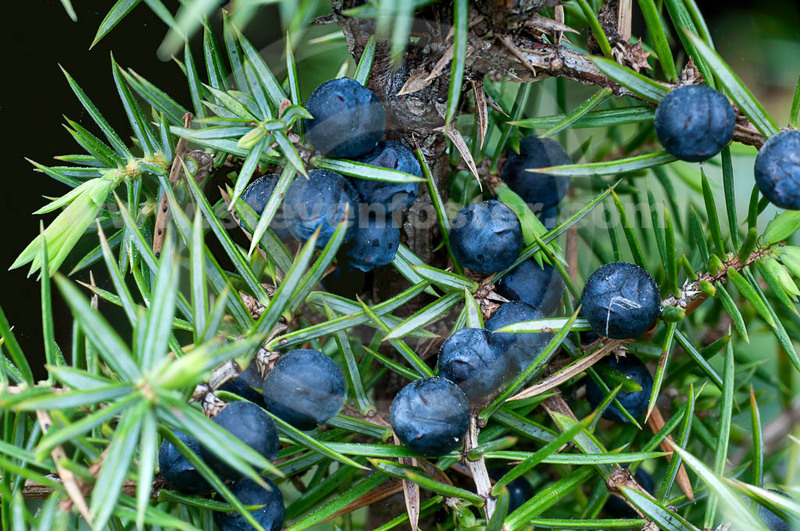 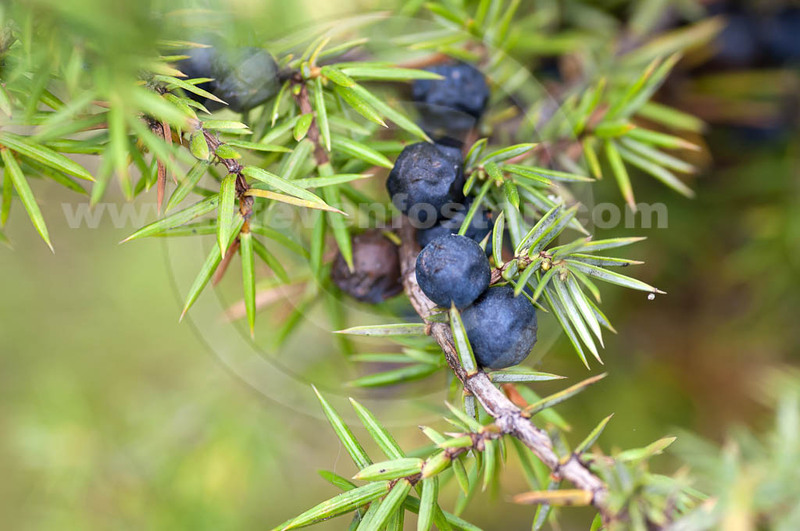 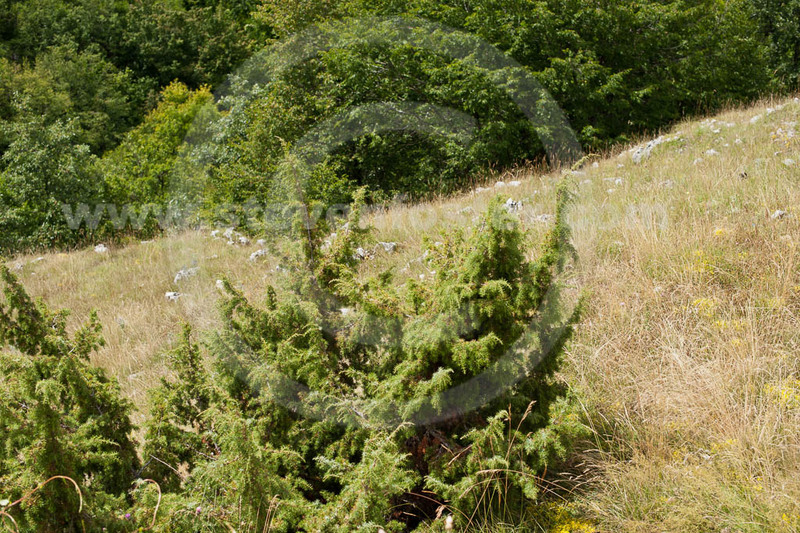 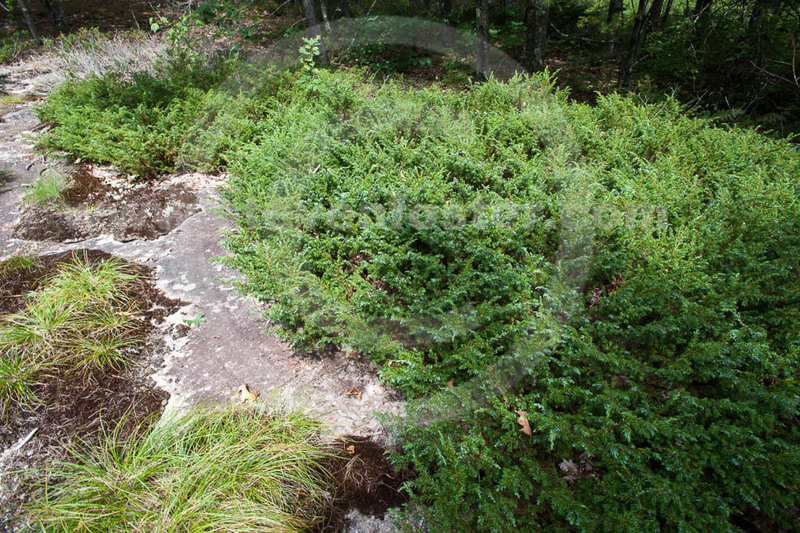 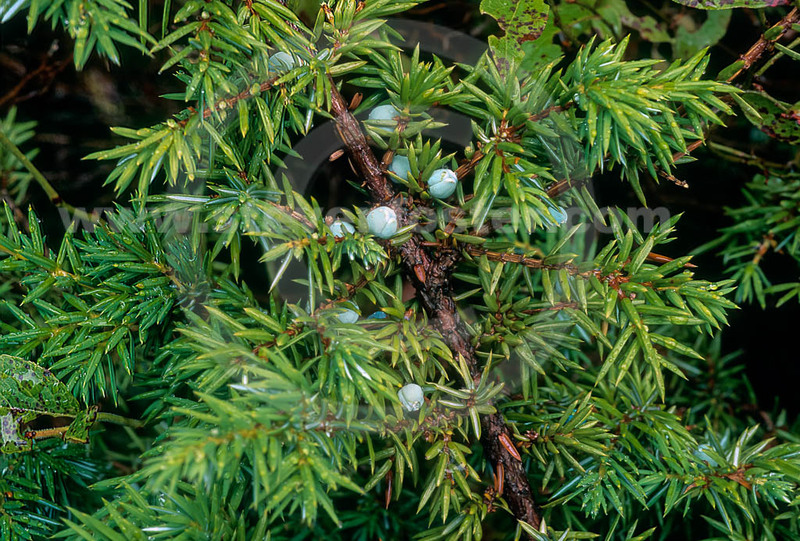 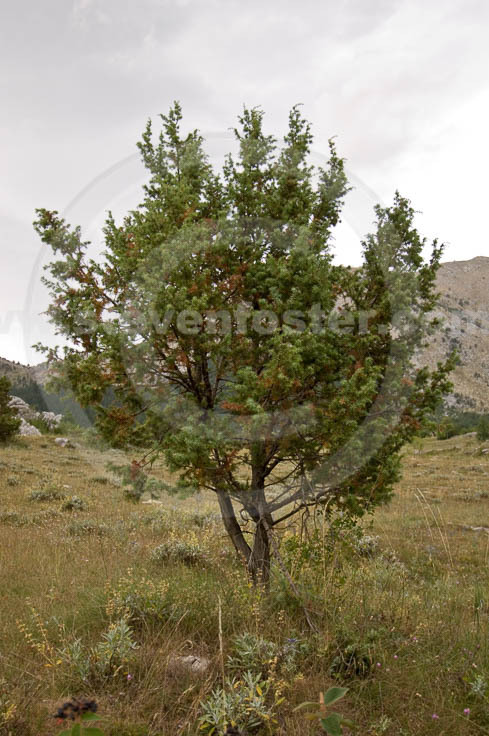 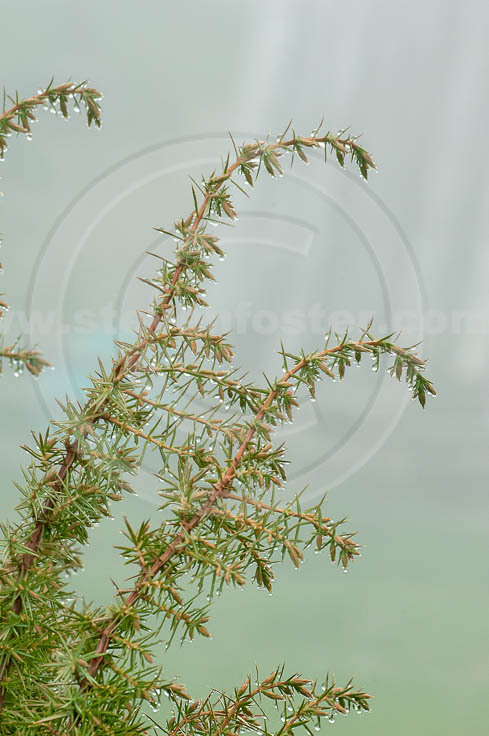 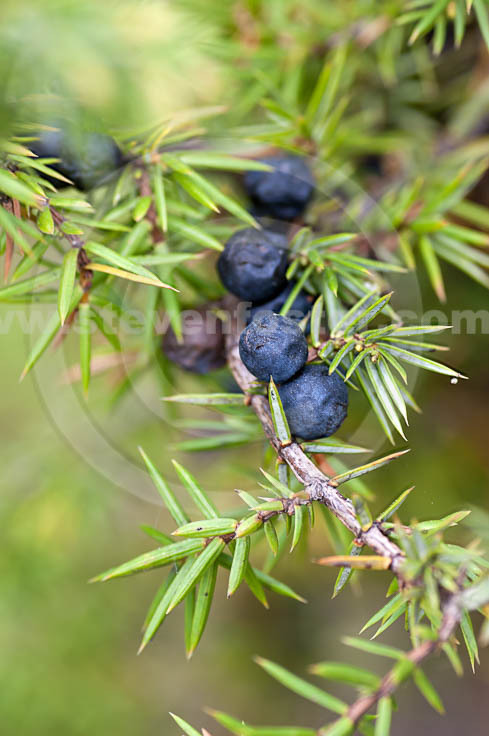 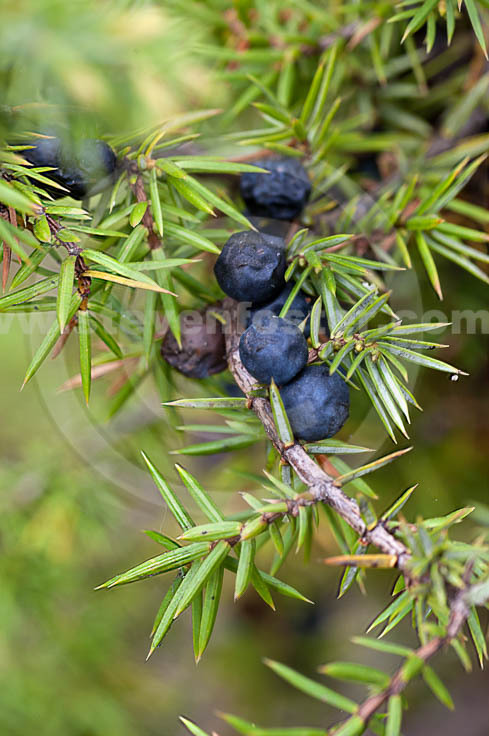 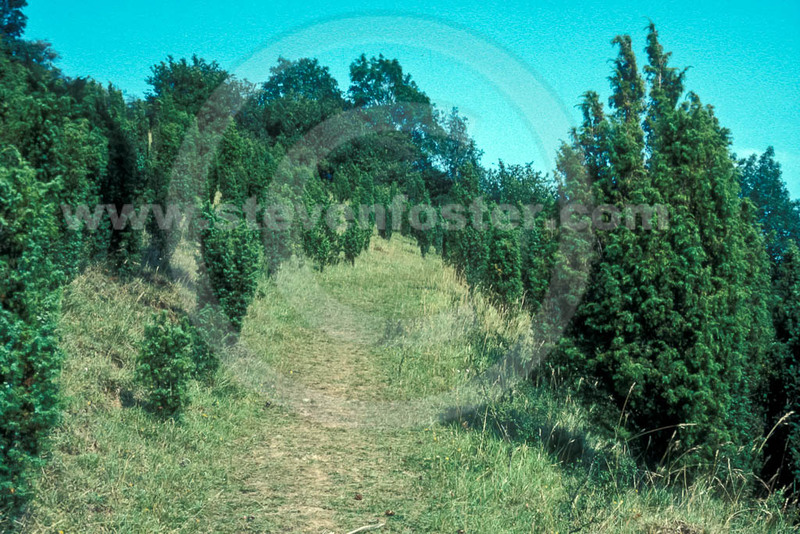 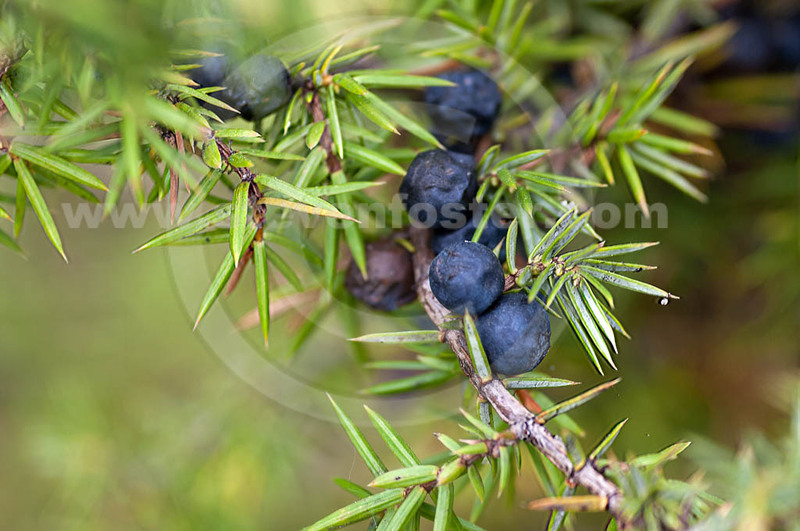 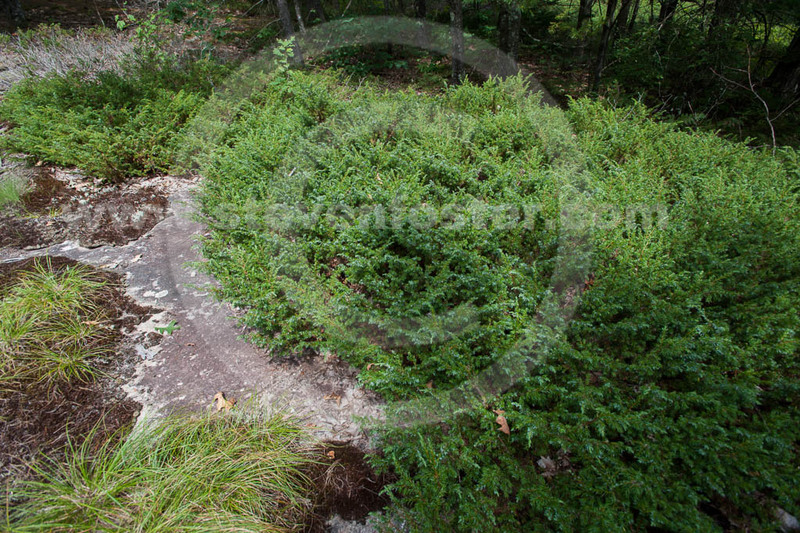 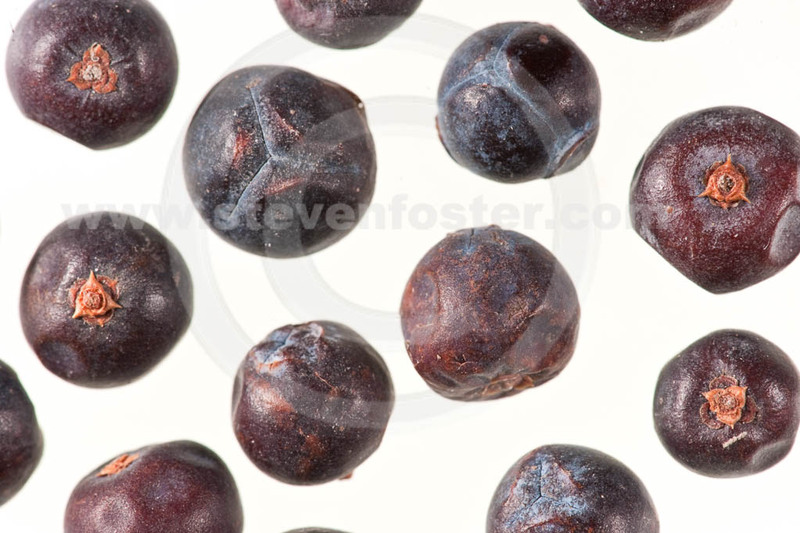 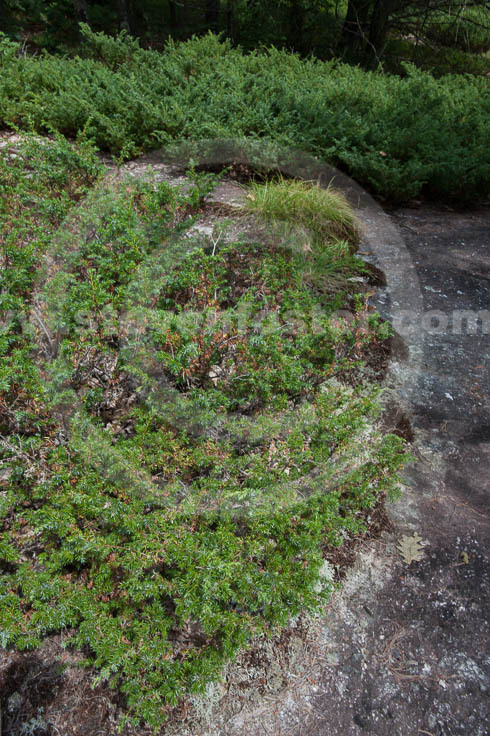 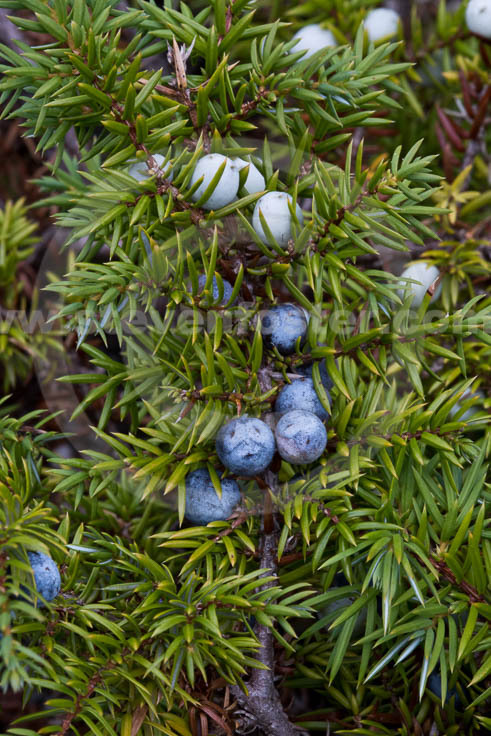 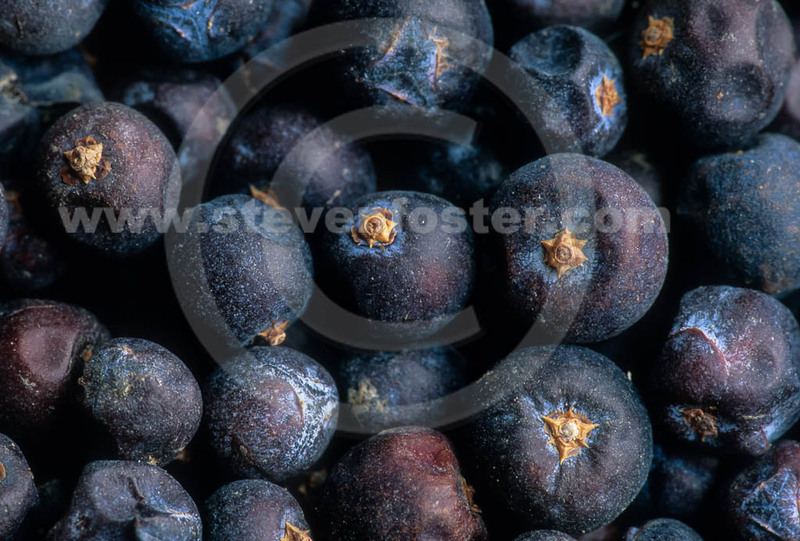 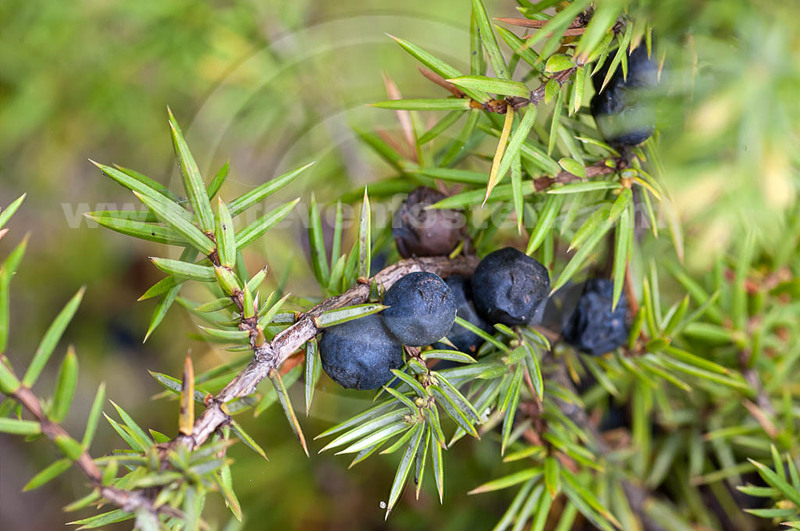 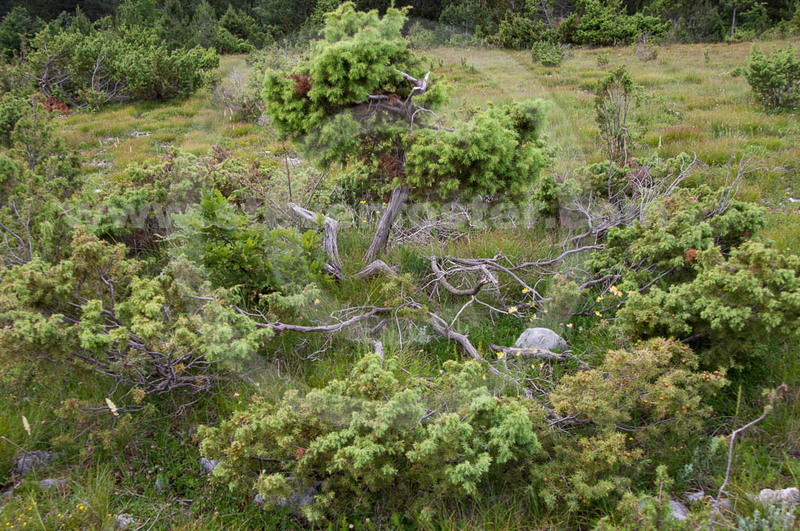 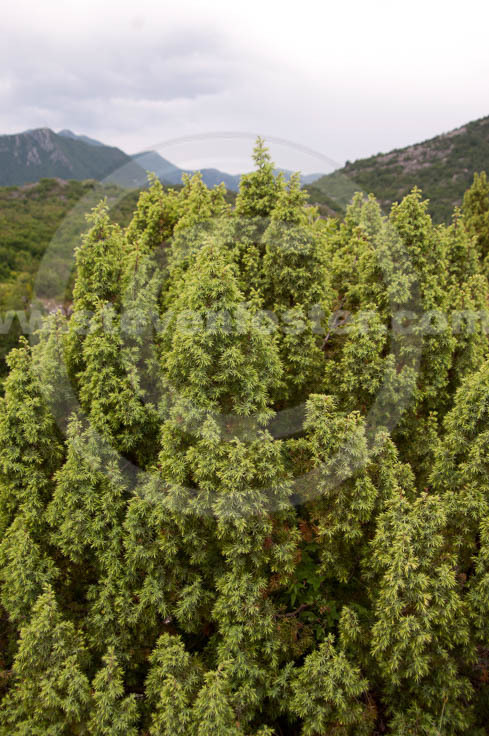 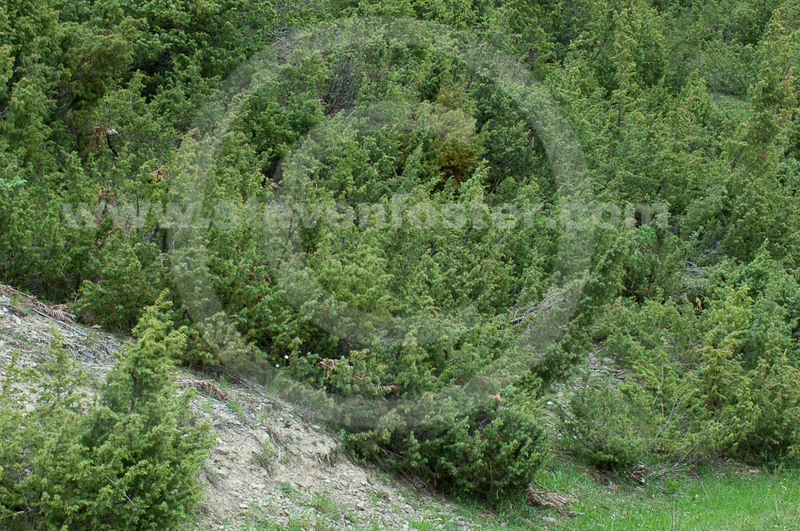 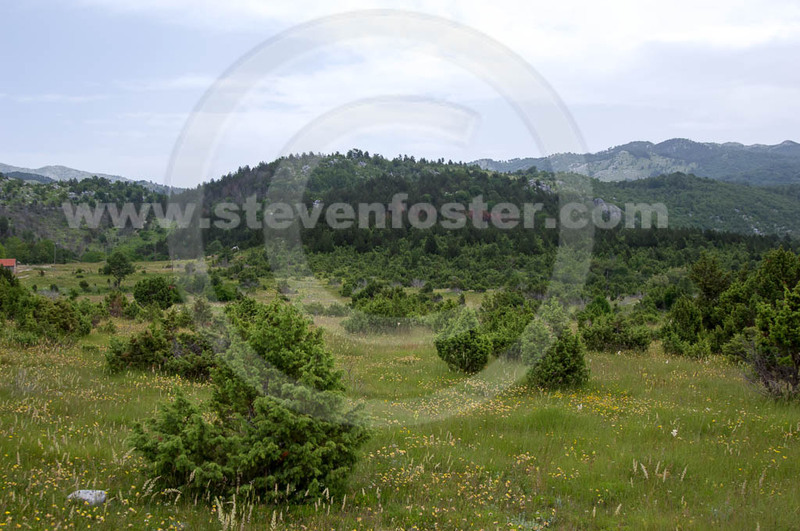 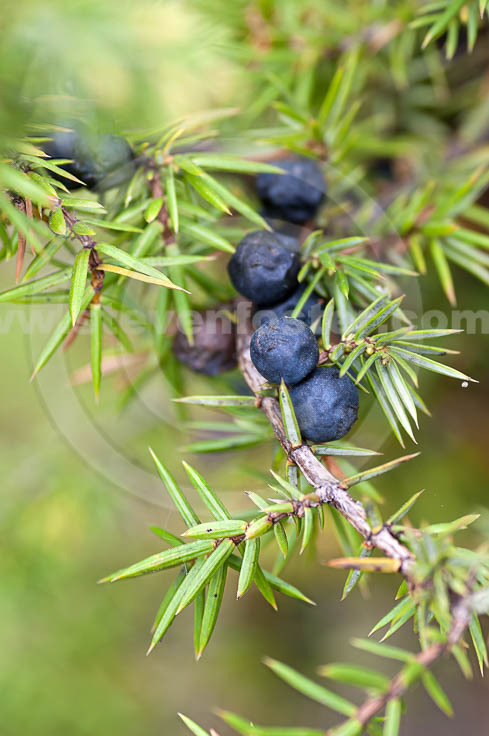 Photos of Juniperus communis, Juniper, Juniper berries. 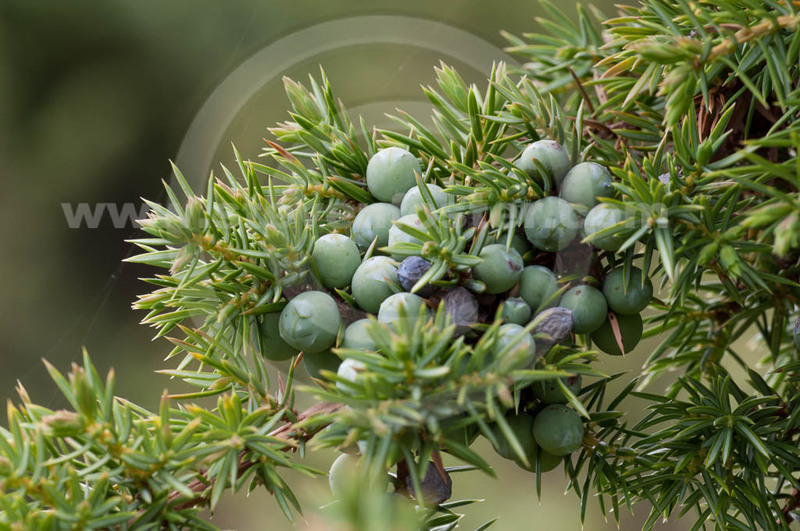 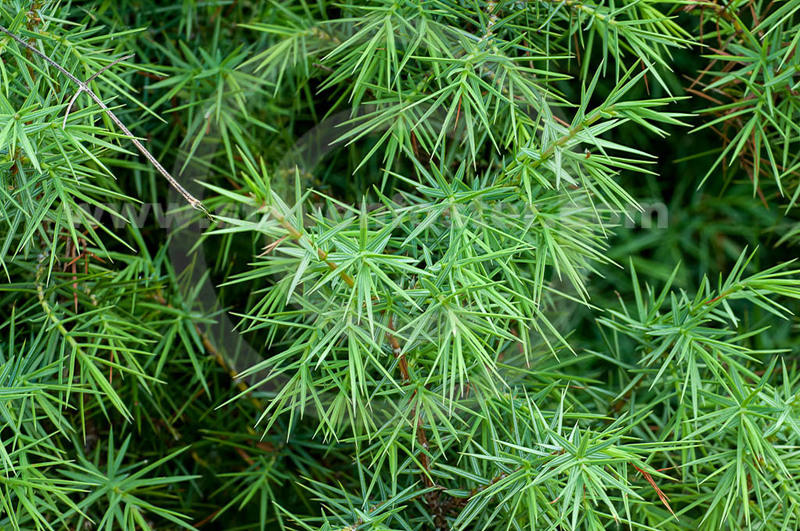 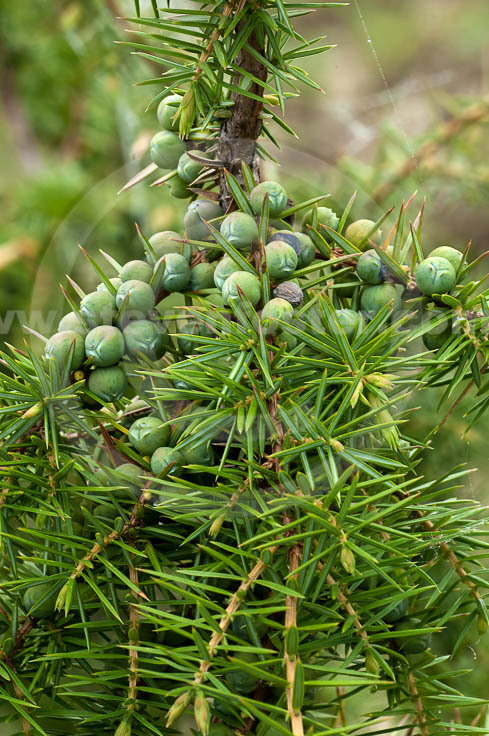 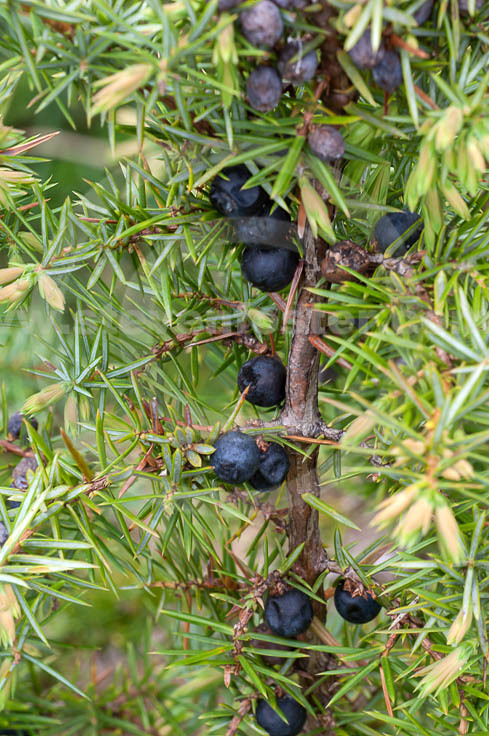 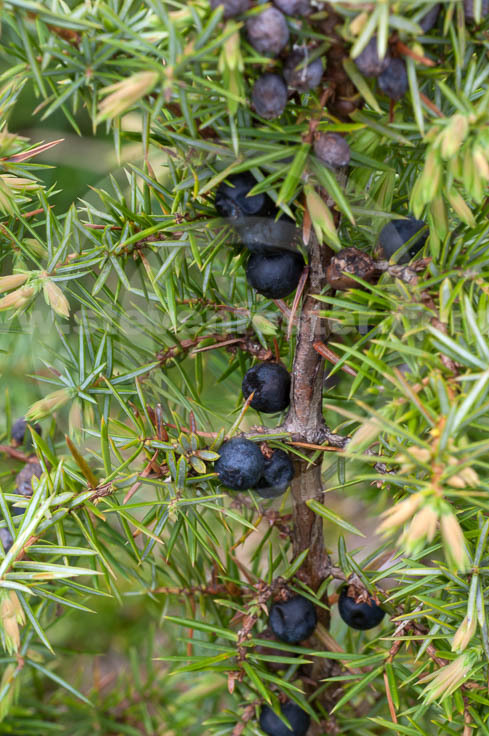 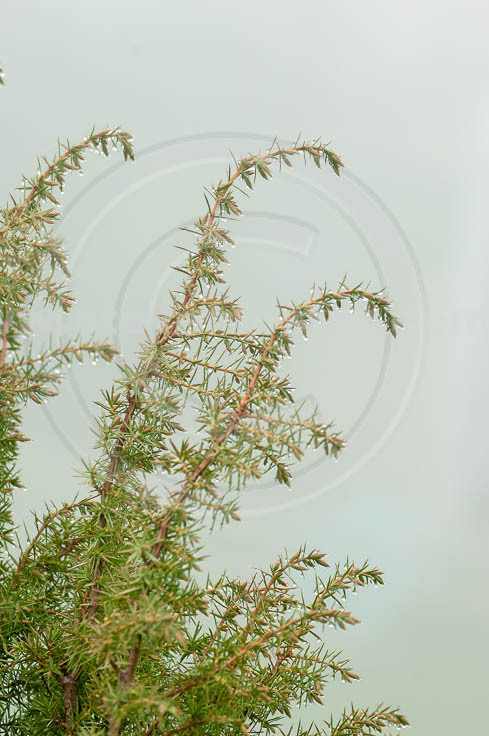 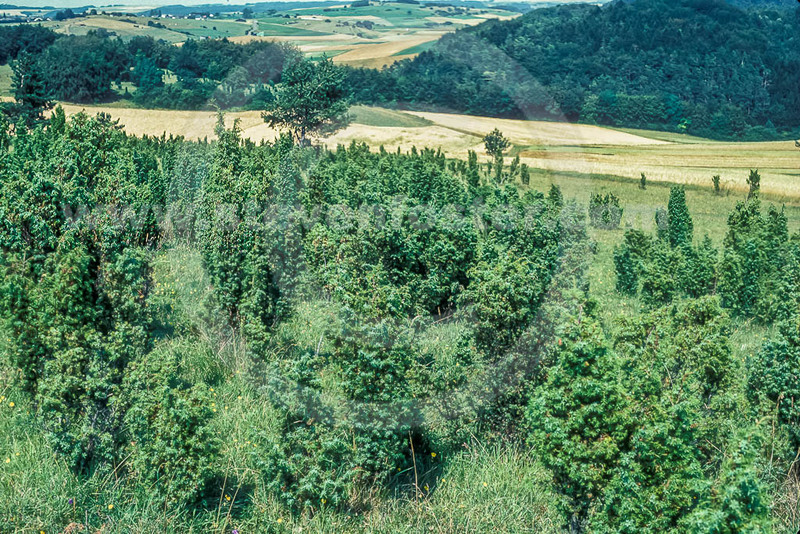 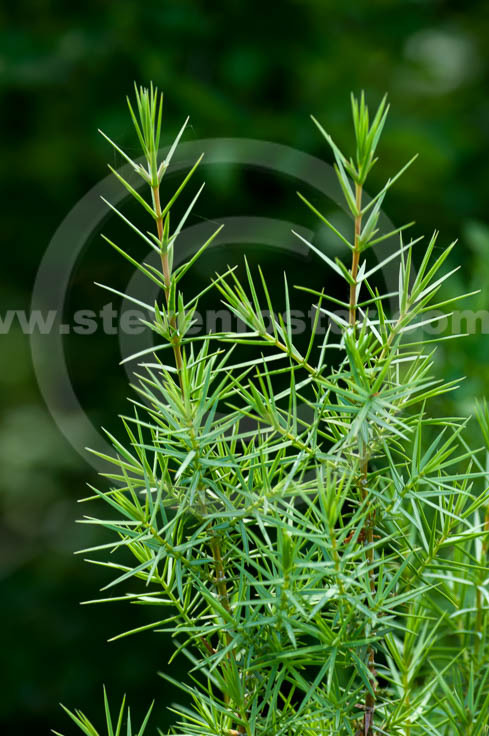 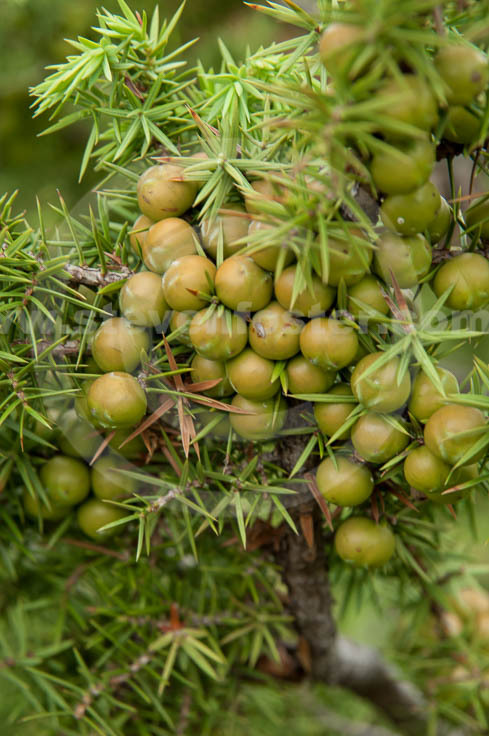 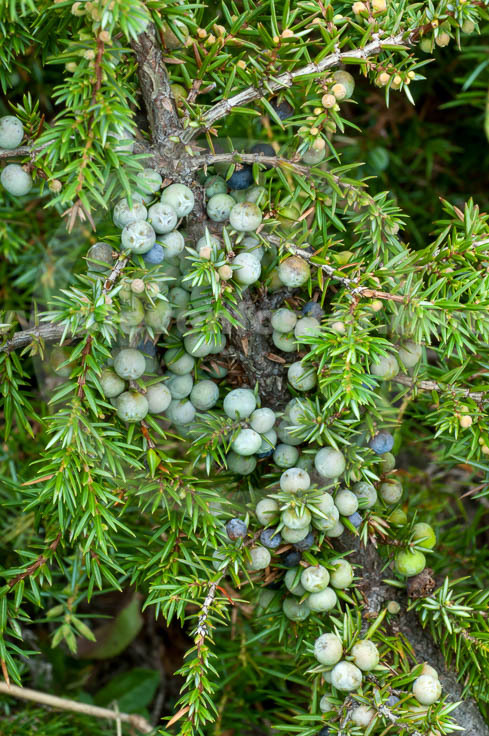 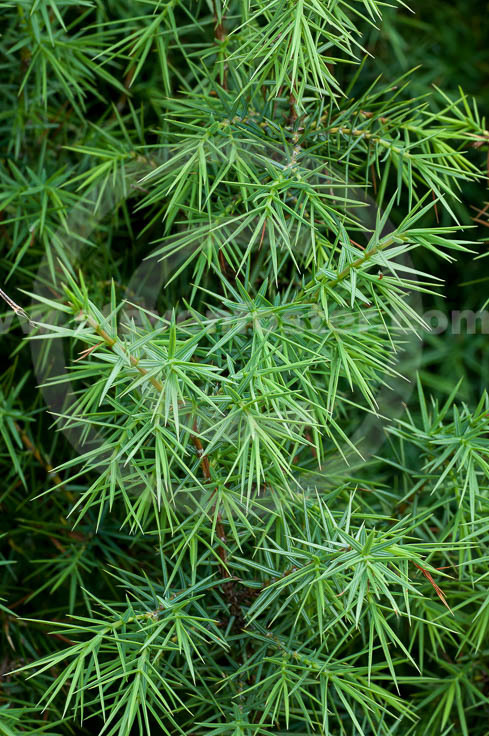 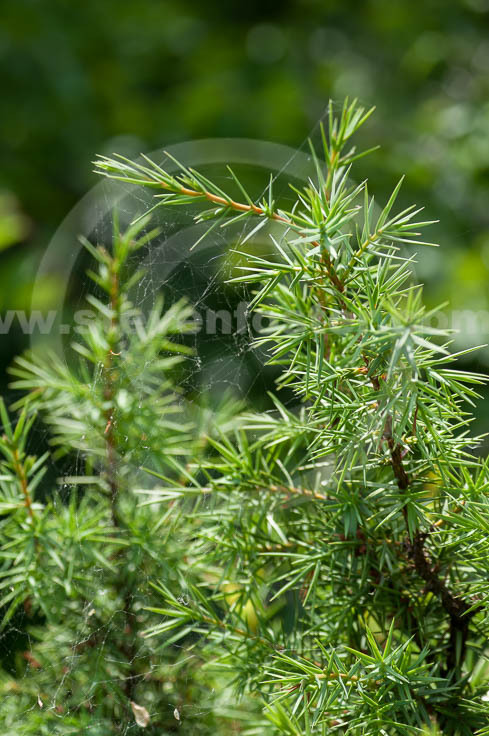 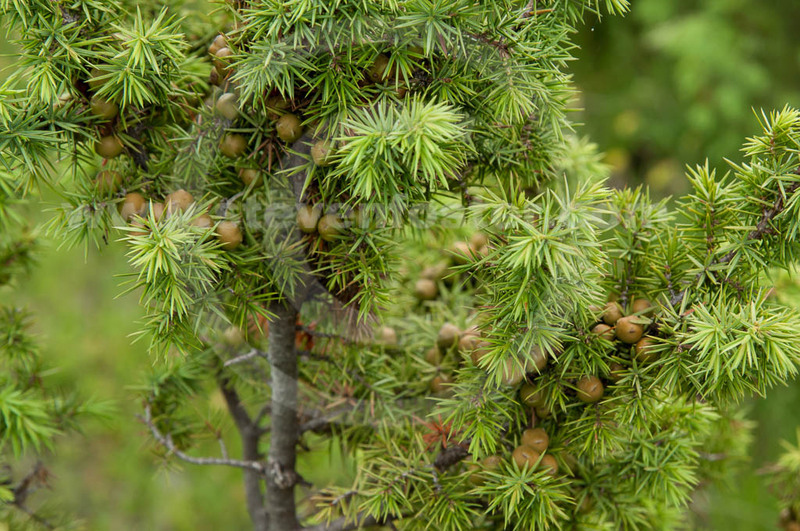 Juniperus communis, Juniper fruits (cones or berries) used to flavor gin and other alcoholic beverages, also used commercially in some diuretic and laxative products. 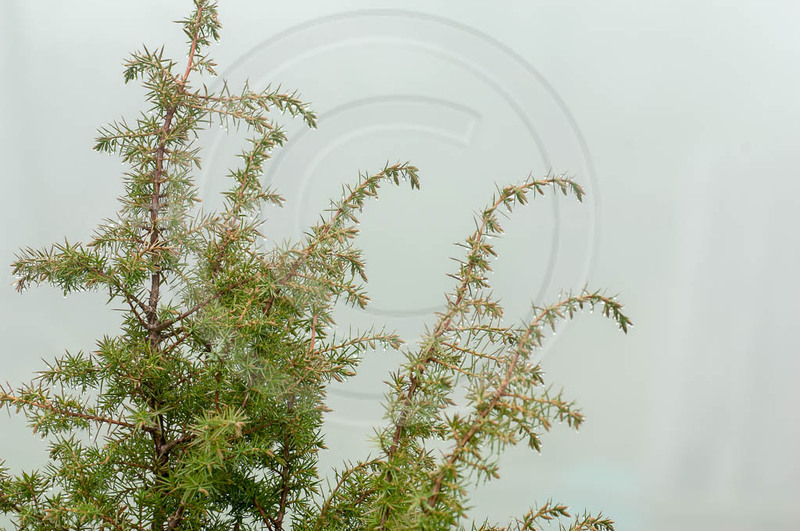 The Cheyenne and other native groups used the leaves as a ceremonial fumigant. 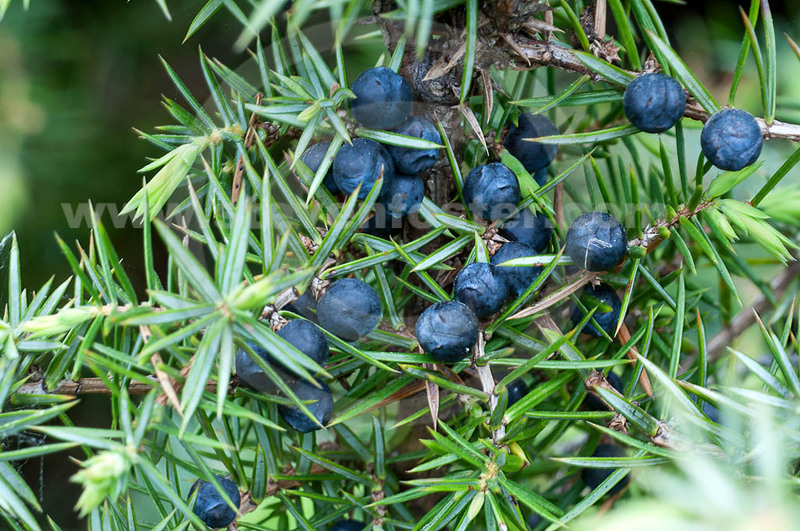 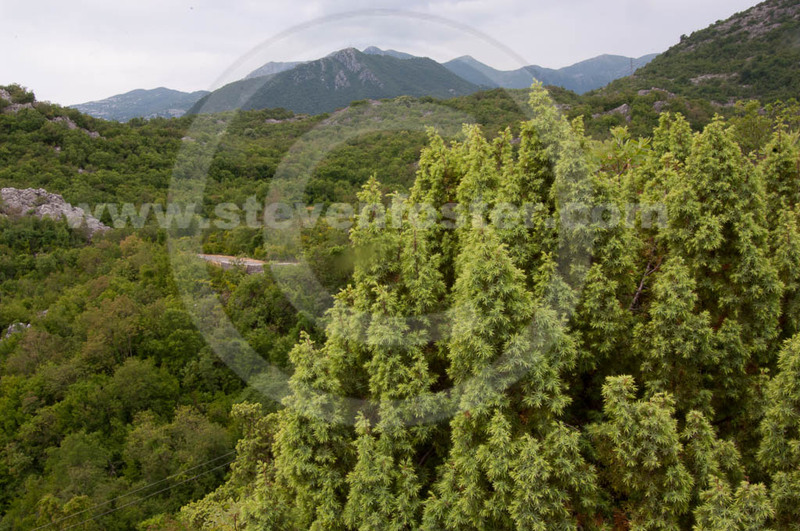 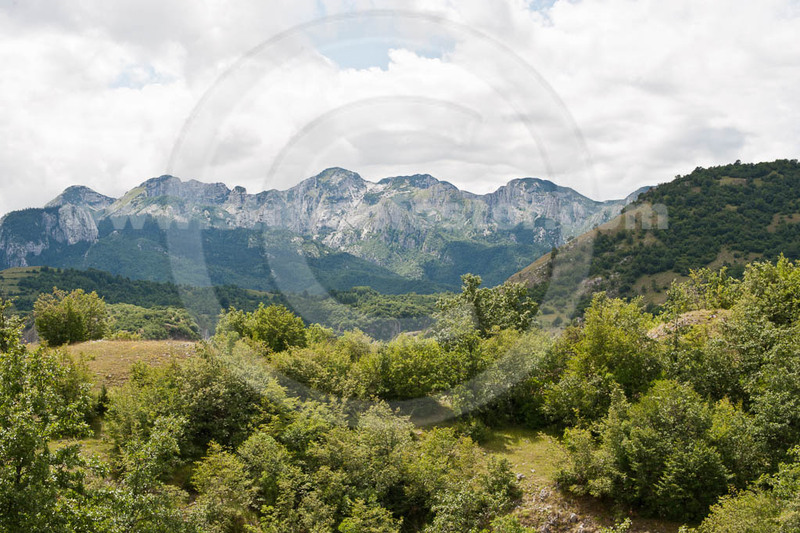 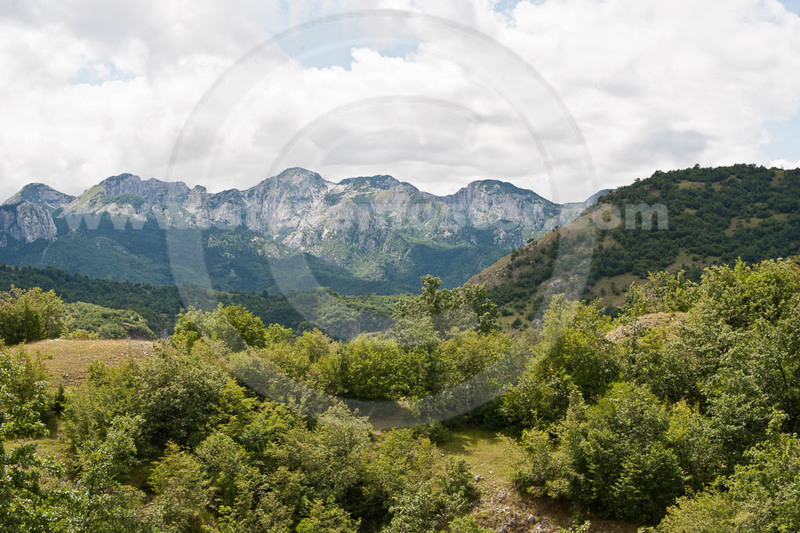 Leafy boughs and fruits used in steam baths or as tea for colds, fevers, sedative, and for sore throat and tonsillitis. 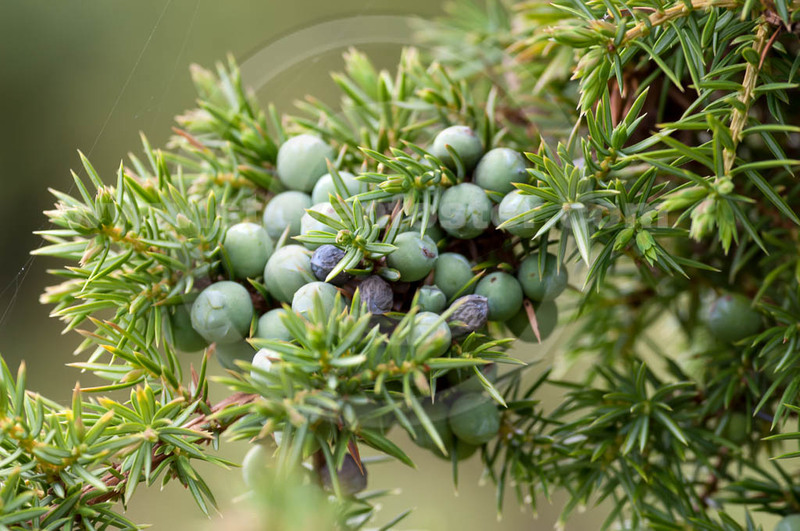 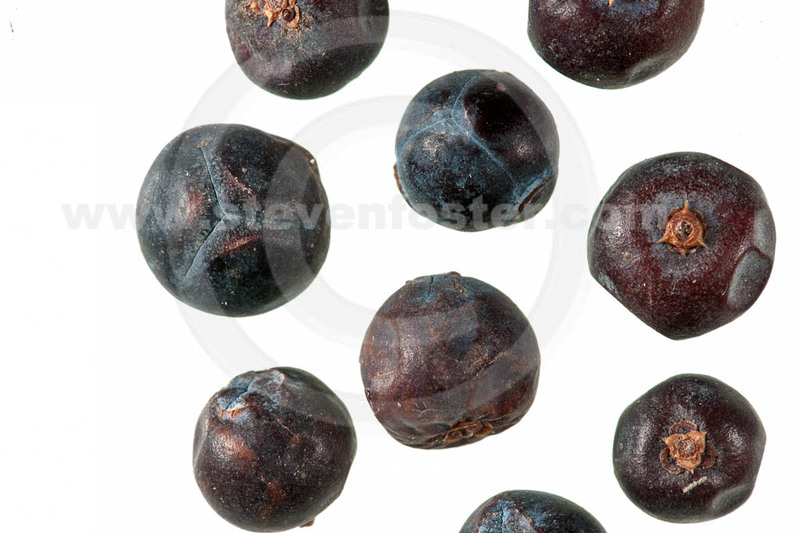 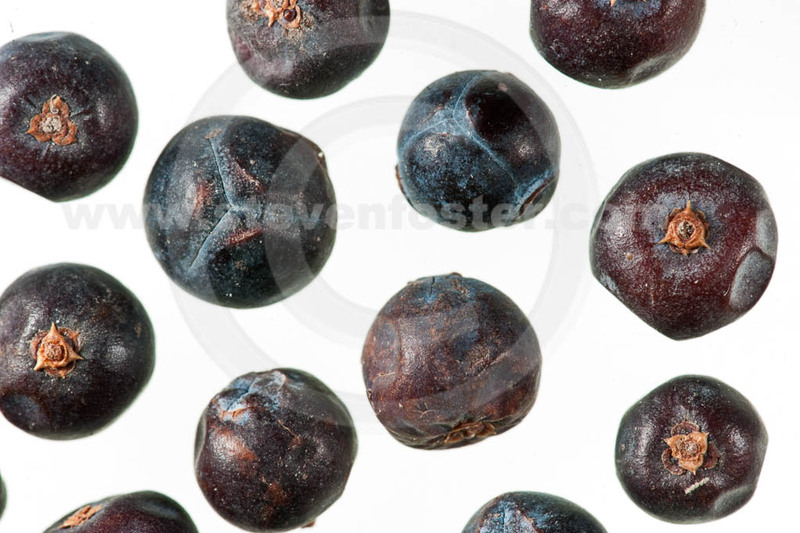 Juniper berries are one of the most widely used herbal diuretics. 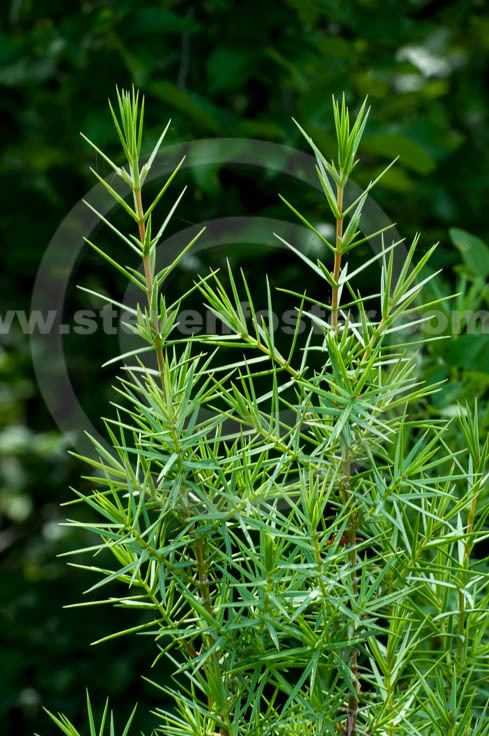 Used in European phytomedicine in teas for stomach complaints and to simulate appetite. 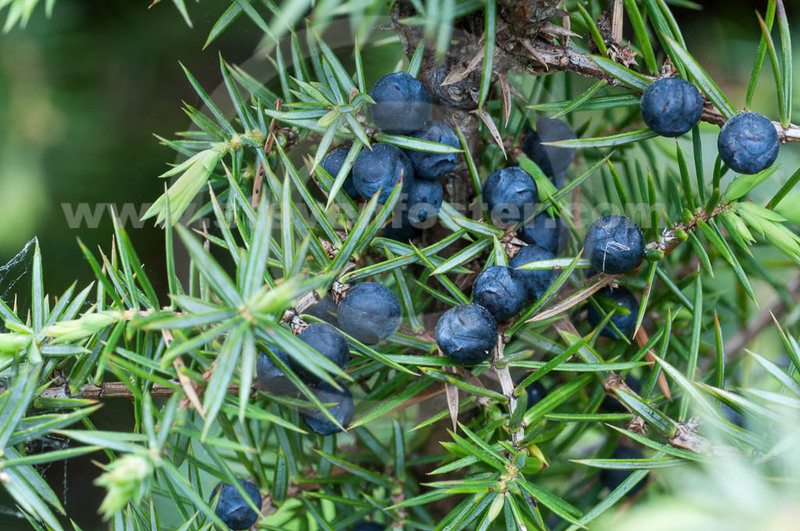 Science confirms anti-inflammatory, spasm-reducing and diuretic activity.